Superbly located, overlooking Eyre Square, Hotel Meyrick is elegance itself and combines Victorian grace with the best of Irish hospitality. 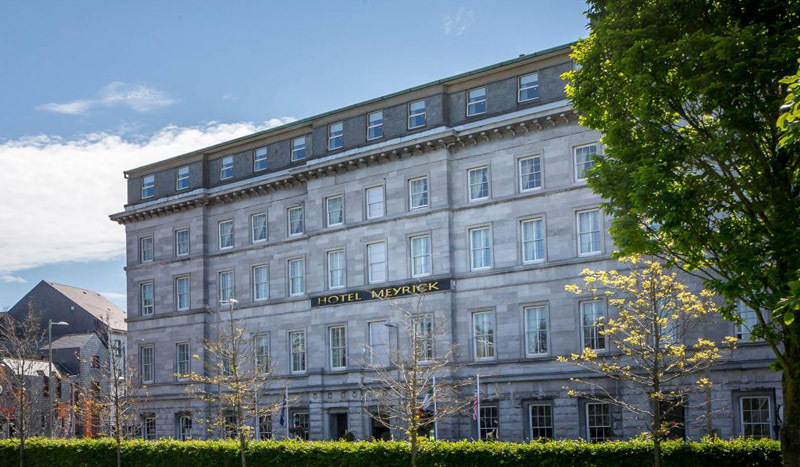 The Grand Dame of Galway hotels, the Meyrick is just a 1 minute walk from both the train and bus stations. 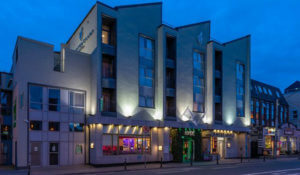 Guests seeking a city break in Galway or requiring a corporate venue will find the city centre Hotel Meyrick an ideal choice. When staying at the Hotel Meyrick, you are within strolling distance of the best shops in Galway, theatres, bars with traditional Irish music and many Galway restaurants of the Latin Quarter. 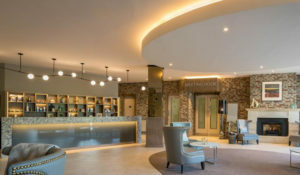 Hotel Meyrick provides luxury accommodation on Eyre Square with complimentary wi-fi and complimentary access to the leisure centre which has a gym, jacuzzi & outdoor hot tub.